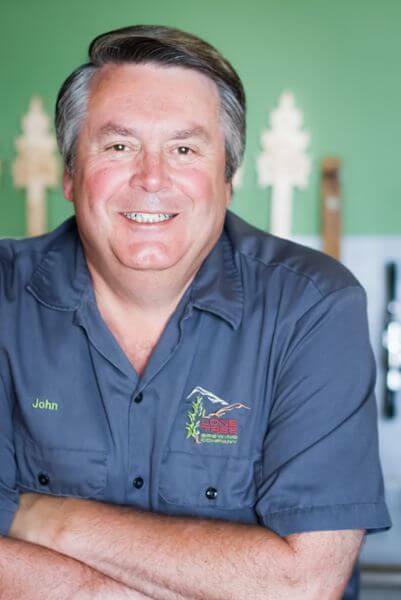 When John Winter opened his Lone Tree Brewing Company in late 2011 (in the brewery’s namesake hometown just south of Denver, Colorado), his goal was to open a brewery and tasting room that would stand out in a crowded beer culture. 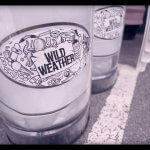 Colorado has over 300 breweries now,” Winter says. “So for us it’s about creating a community atmosphere where people feel at home sharing their excitement for the science, experimentation, and development of hand-crafted beer. For his canning-gear maker, he chose Cask Brewing Systems. 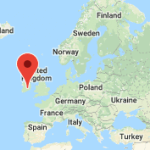 We did extensive research on canning equipment manufacturers,” he adds, “and we felt the Cask machines were the best for our needs and our demanding quality standards. 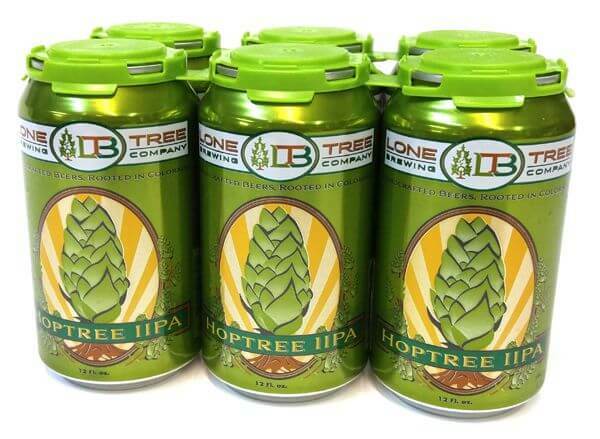 After upgrading to Cask’s Automatic Canning System in 2015, Lone Tree added a fourth canned beer and expanded its canning production. In addition to faster speeds, Winter says the ACS also delivered very low levels of oxygen pickup in his cans, less beer loss and more efficient packaging overall. 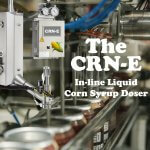 “We’re very pleased with the efficiency of the line as it relates to low-fills,” Winter notes. 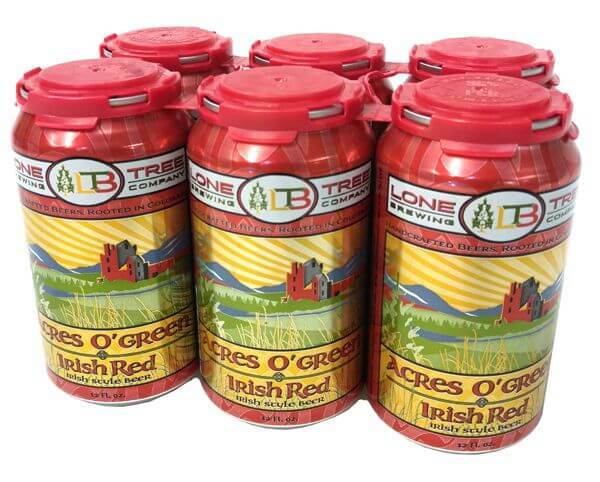 Lone Tree Brewing currently cans its Peachtree Pale Ale, Mountain Mama Helles, Acres O’Green Irish Red and Hoptree Double IPA. We’ve been able to expand our flagship sales at a much faster rate due to our canning operations,” Winter says. “With extreme competition in the canning sector in Colorado, we’re grateful we’ve been able to grow our brand as fast as we have. 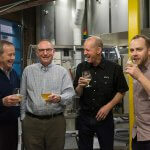 The brewery’s peach ale is a top-seller that accounts for over 35% of Lone Tree’s canned sales, and the brewery’s other canned goods are also enjoying significant sales growth. Lone Tree is now averaging a whopping 82% annual growth in total sales. Want to enjoy some uncanny growth and freshness-keeping power by putting your liquid art in the ultimate package for craft beer? Visit www.cask.com and Contact Us today for more information.